Conventional times tables worksheets setup for 100 problem, two minute timed practice. Timed tests are great for keeping your multiplication facts in shape, especially over the summer break. 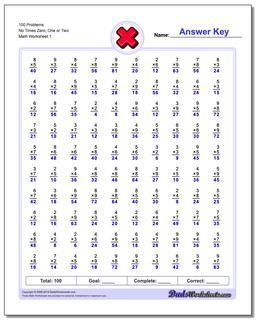 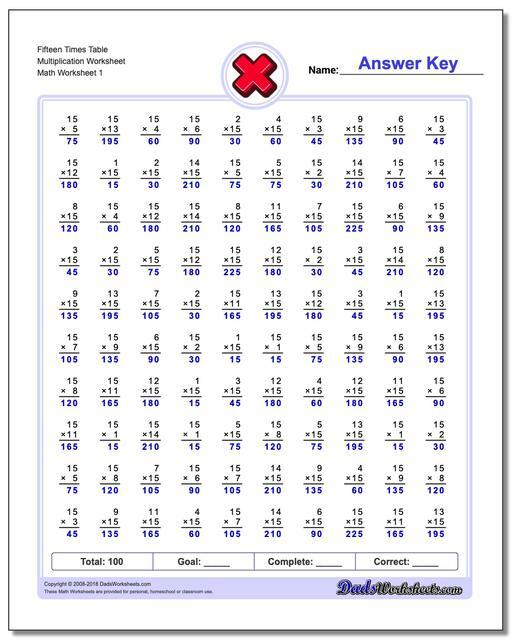 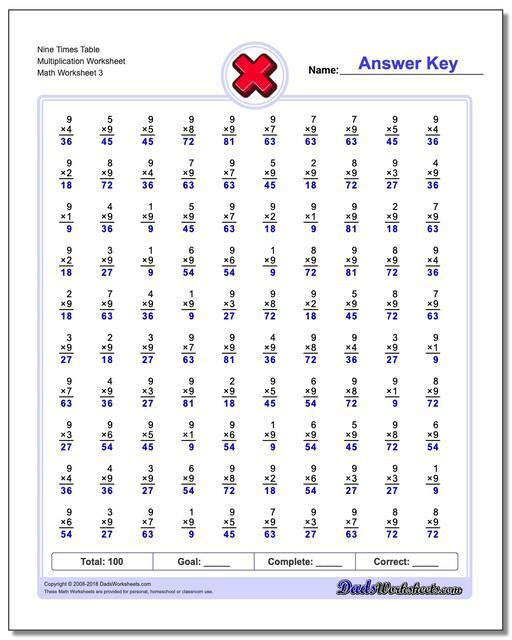 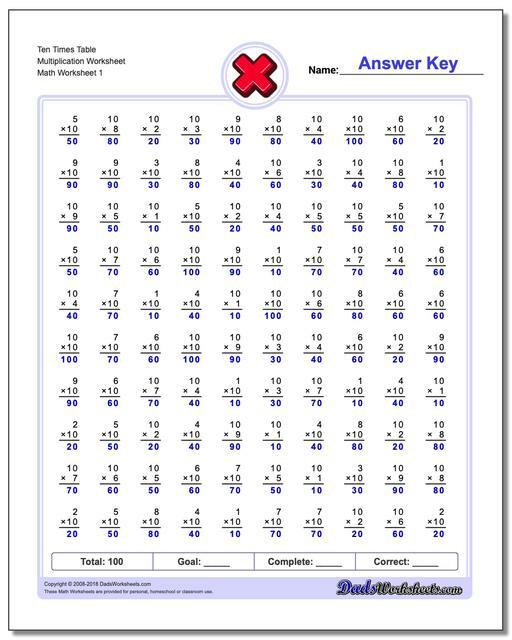 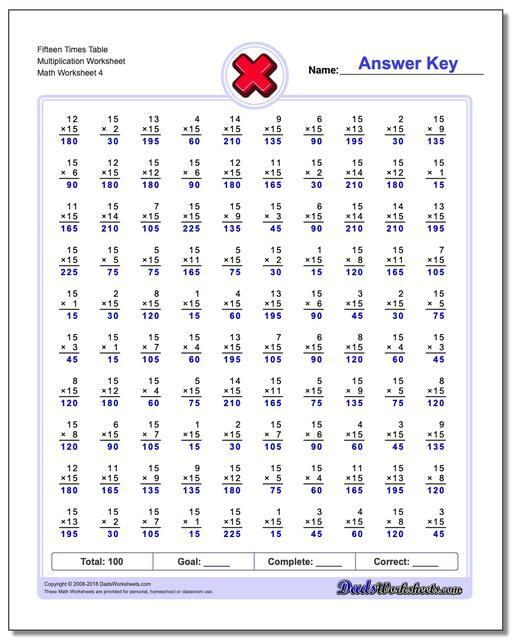 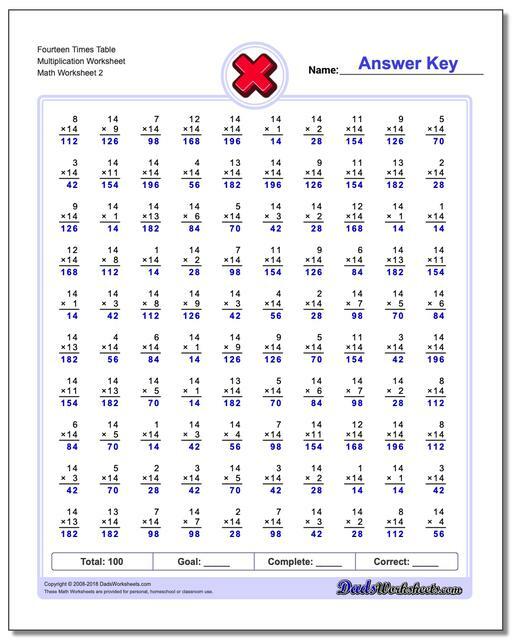 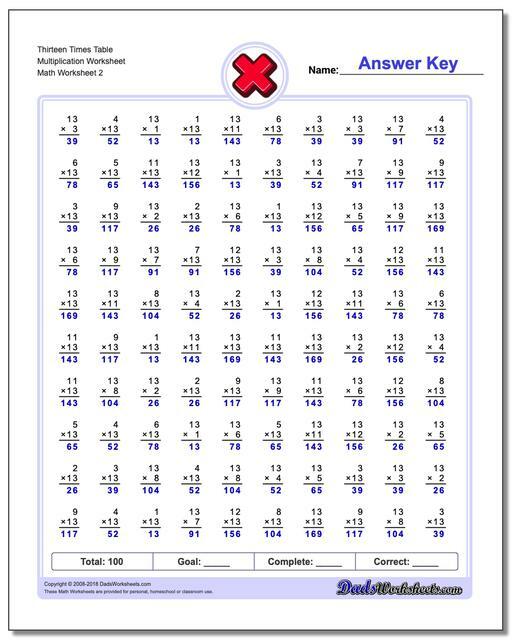 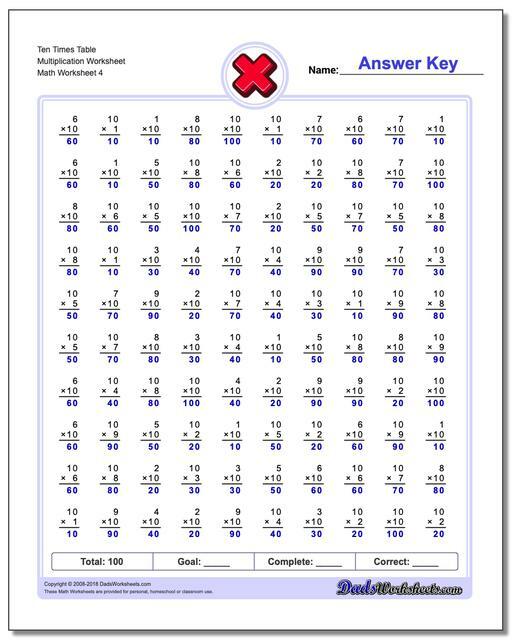 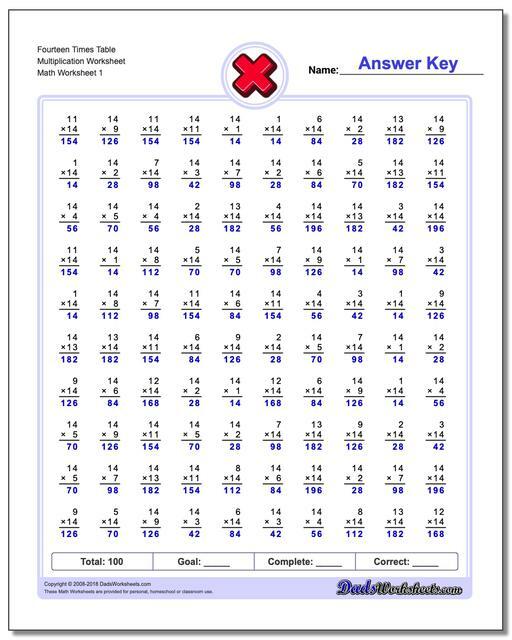 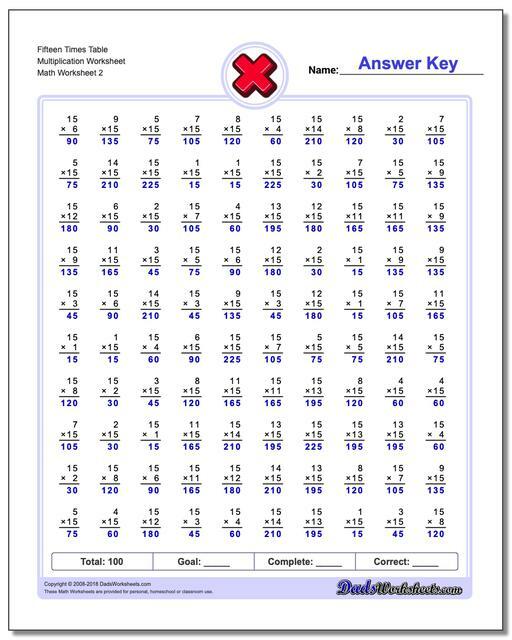 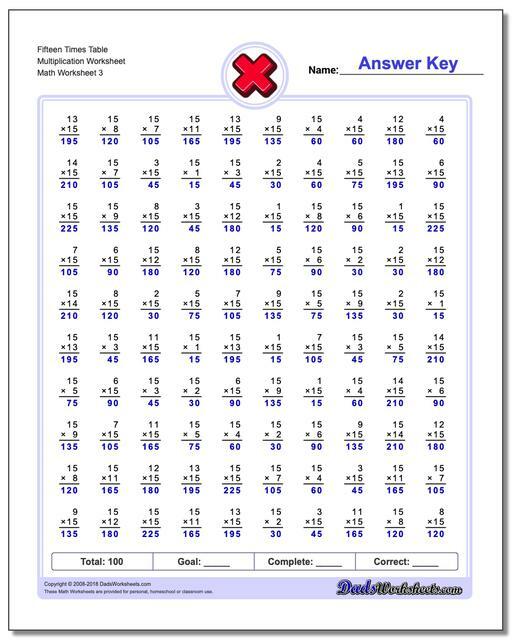 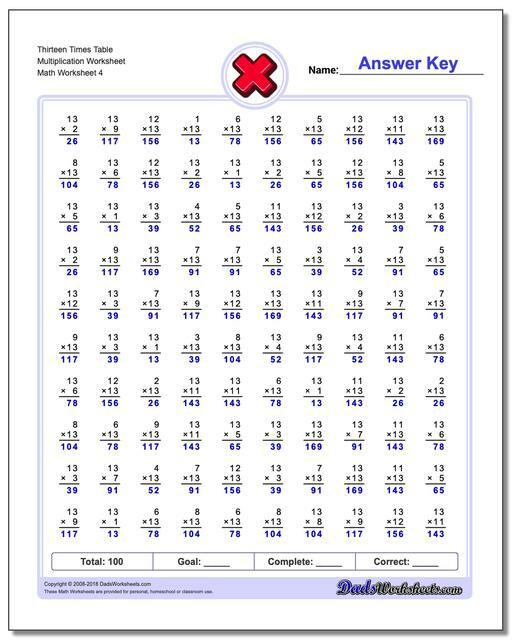 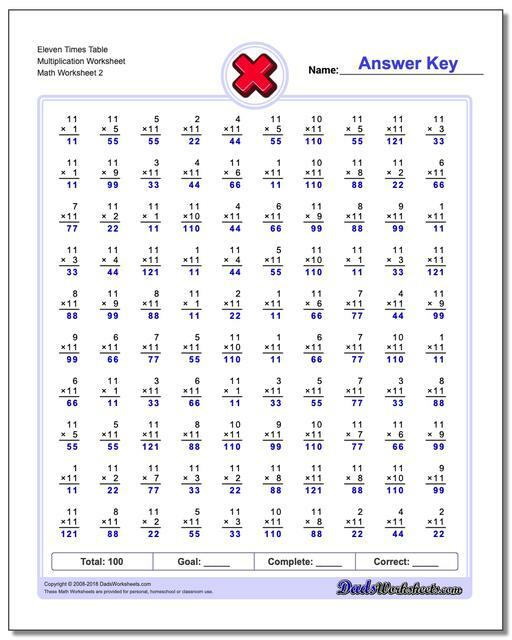 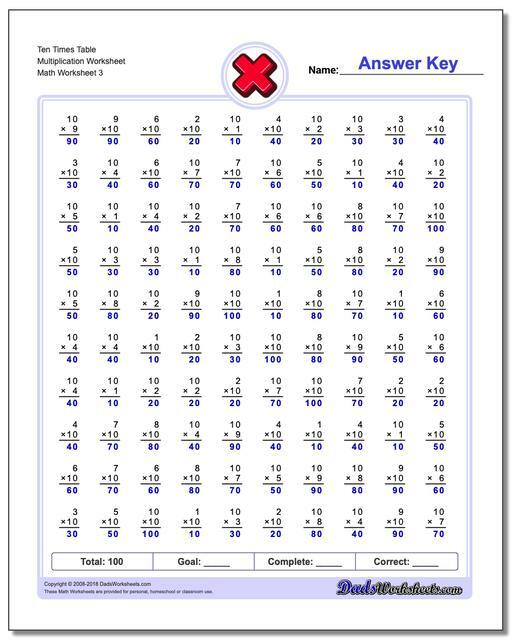 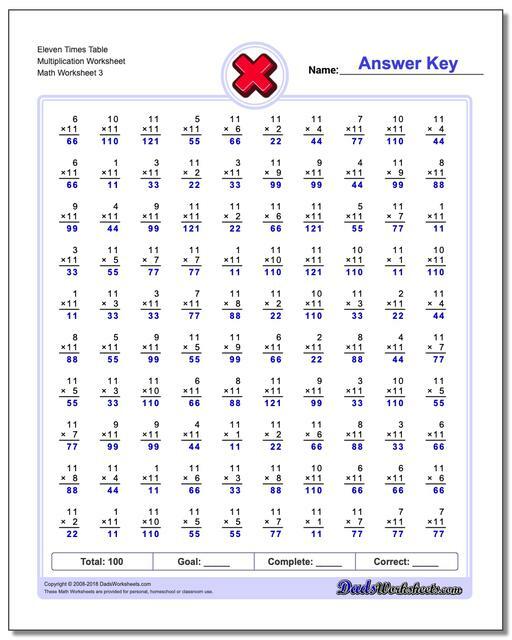 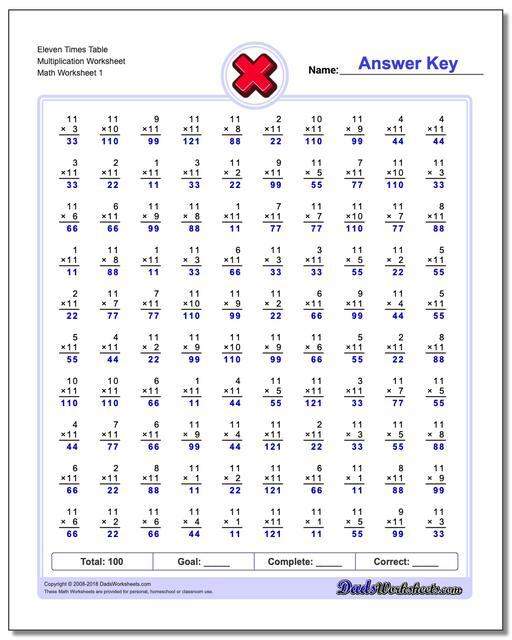 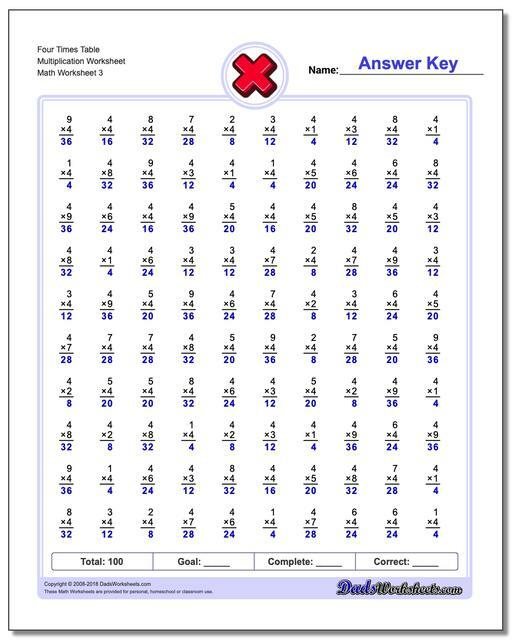 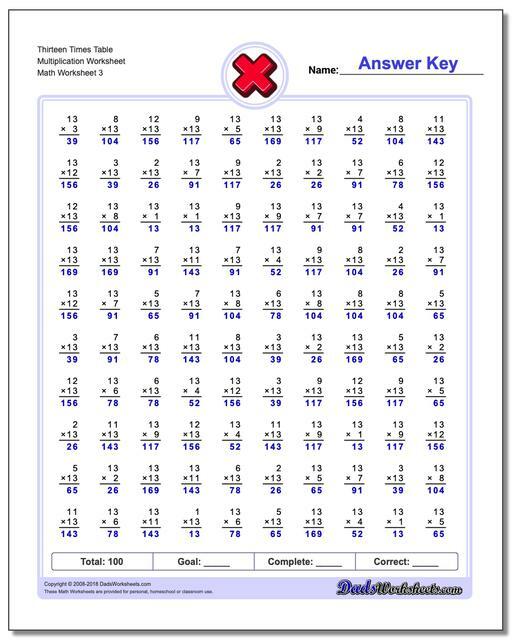 These are similar to the multiplication worksheets I had to do as a kid in Oregon. But I am going to say, even better. Just like the one minute conventional multiplication worksheets, these two minute worksheets have only the facts current set of facts. 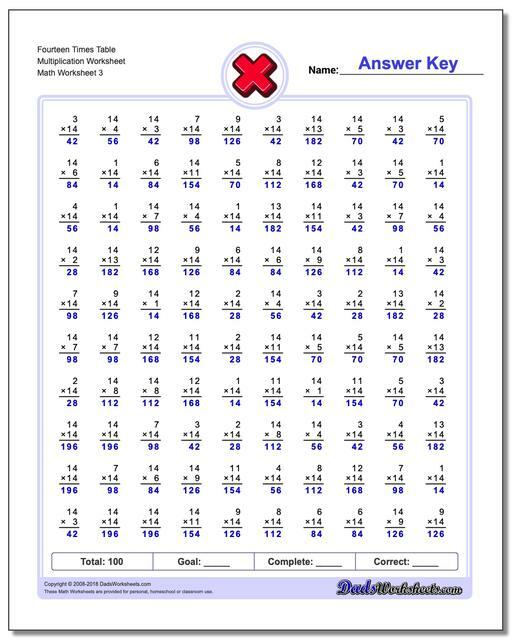 Worksheets for the times eight facts will only contain those facts and nothing else.